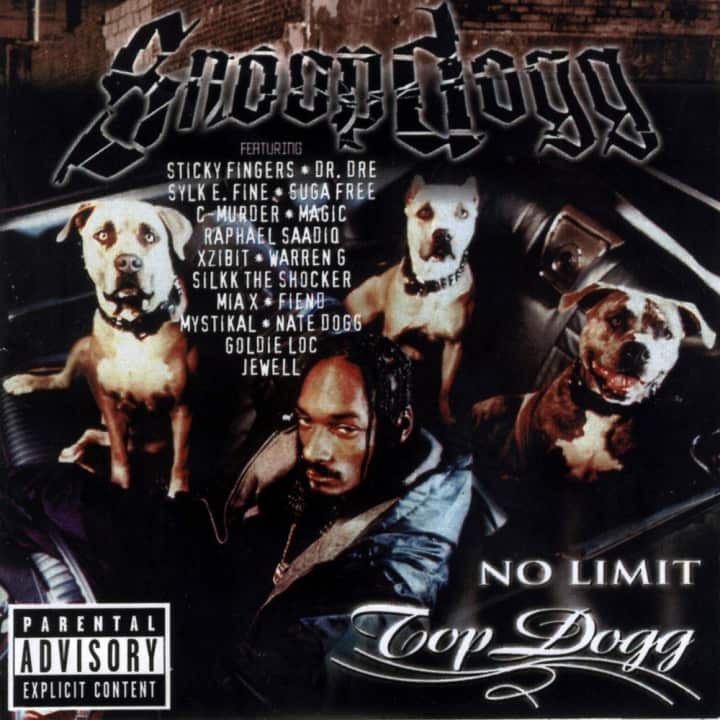 No Limit lives. 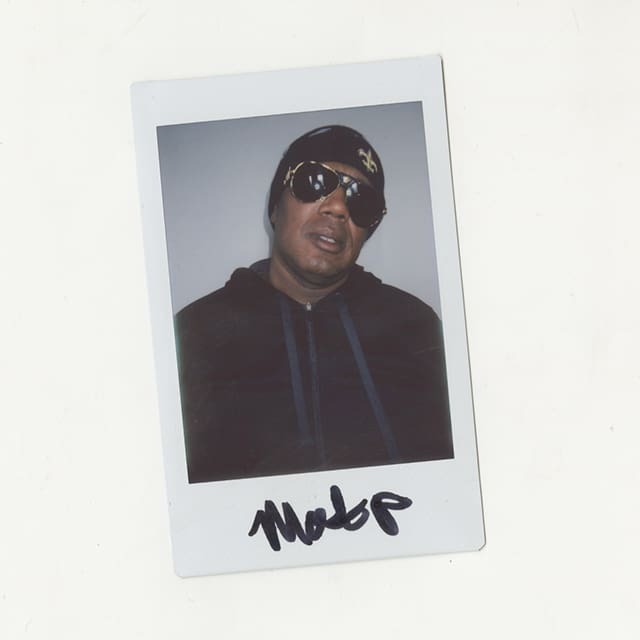 Master P's been dropping new music with his newly formed Money Mafia crew. inching toward more contemporary trap sounds via in-house producer BlaqNmilD—but he still dipped into the "Bout It" bin for his latest posse cut featuring Ace B, Calliope Var, and Calliope Popeye. "There's no other talent out there that's better than us on the production side, on the lyrics," P explained while showcasing his crew. "I feel it's our time again." 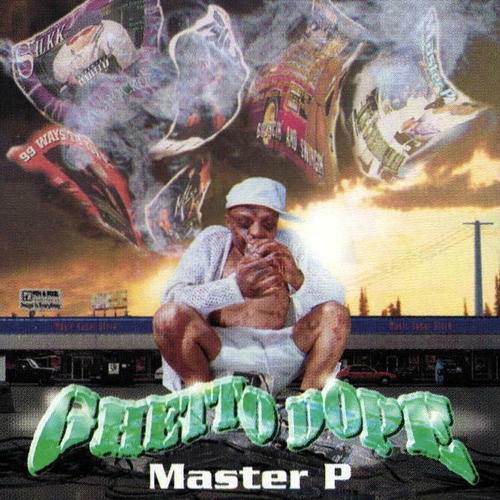 It's safe to say Money Mafia houses the best rap aliases in the game right now (including Lil Romeo's recasting as "Maserati Rome"), but No Limit was once notorious for another unifying qualifier: jagged, surrealist album covers dreamed up by the Pen & Pixel design team, as collectible as baseball cards or fine art. 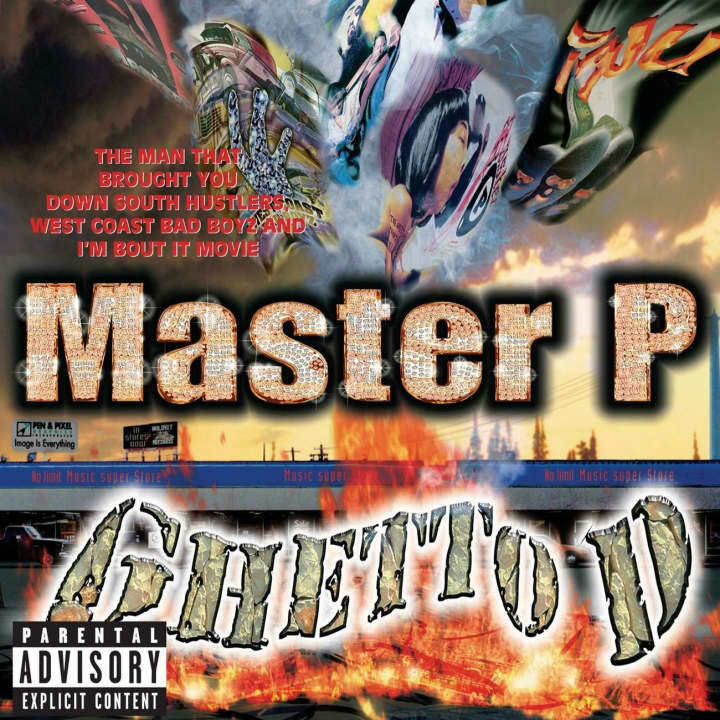 When Master P and Money Mafia rolled through the FADER office, we pulled up a few of our favorite No Limit covers and asked P to talk us through them. 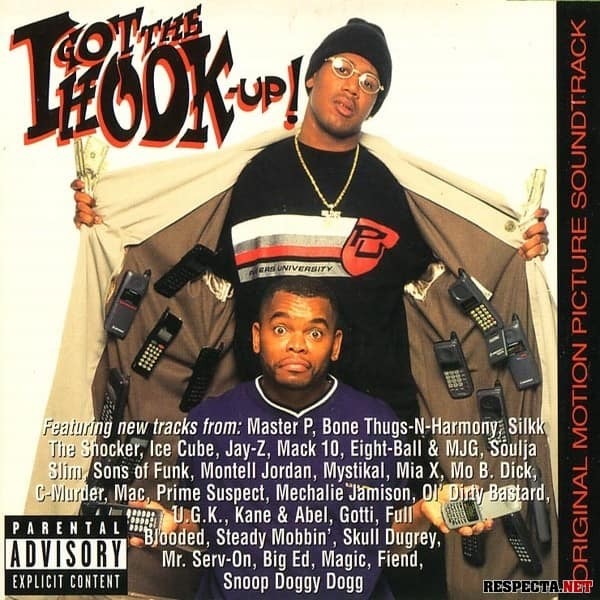 "When you look at that Snoop record, you know, you let Snoop be himself. You look at his cover and it's got none of the bling and stuff that we always had, it's more about the dogs and what his image is about." 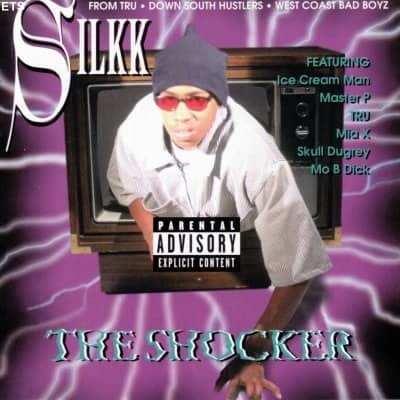 "Silkk more of a fast, tongue-twister rapper so we needed that shock of him comin' out the TV like he's comin' out the TV to shock the world. Poltergeist might've got that from us." "I just kinda put everything into one thing, and then I blinged up my name on that. I put all the covers from all the other album covers in that, that's what he was smoking on the first cover. It was clever." "Classic movie. I just put all the phones inside my jacket. I don't know if you remember on Good Times, they had that boy opening his jacket, you know man? So that's where I got the coat from. It was crazy man. The comedians were crazy: A.J. Johnson, Sheryl Underwood, she's on [The Talk] now. People's careers went to a whole other level, just being a part of that funny movie. You know, we was talking about having fun, we come from the streets. We were like, you know, let's do some comedy, get out of our element."